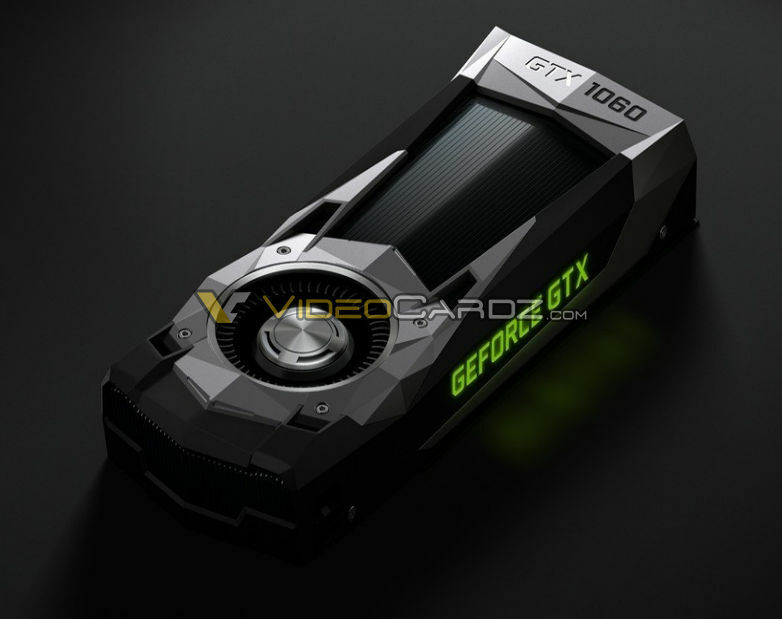 The official specifications and pricing for the Nvidia GeForce GTX 1060 has been revealed, reports VideoCardz.com. 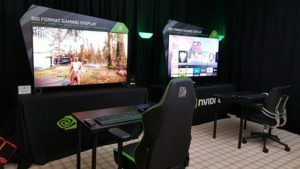 The graphics card is aimed at a similar market segment to the Radeon RX 480, promising VR-ready performance at a lower price point than previous generations. 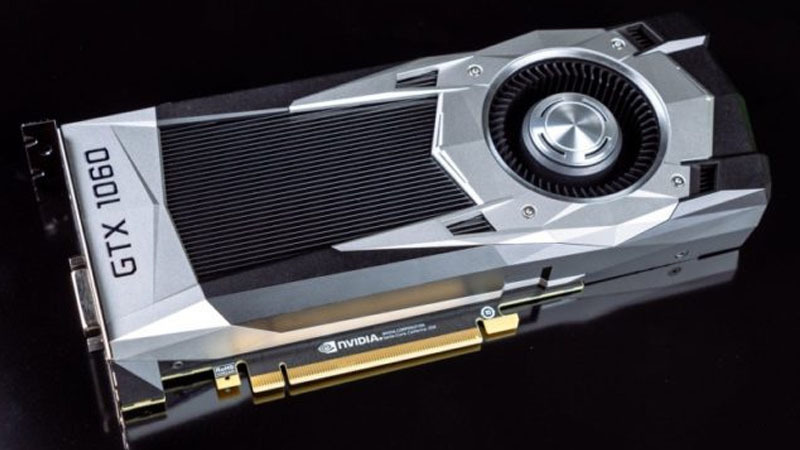 The Founder’s Edition cooler for the GeForce GTX 1060 is slightly different to that of the GTX 1070 and 1080, featuring sharper angles and an opaque shroud. 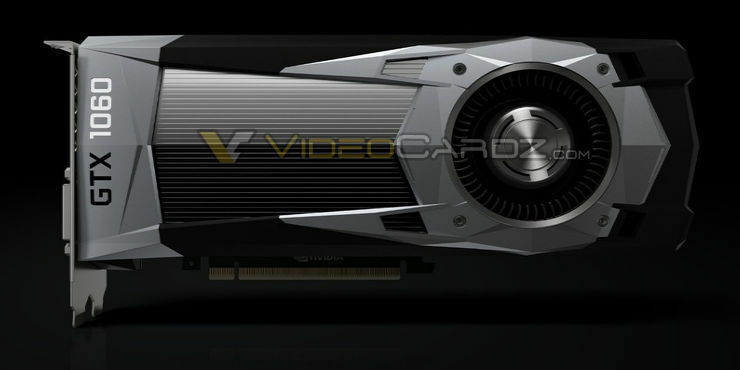 The graphics card will be officially available on 19 July 2016. 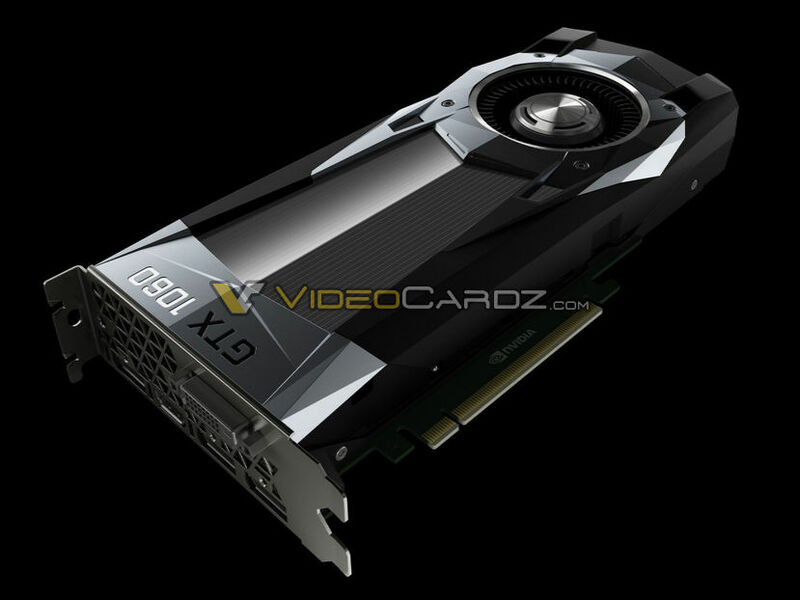 The Nvidia GeForce GTX 1060 Founders Edition will be priced at $299 internationally, while the AIB partner versions of the graphics card will retail for around $250. Local availability and pricing information is currently not available.